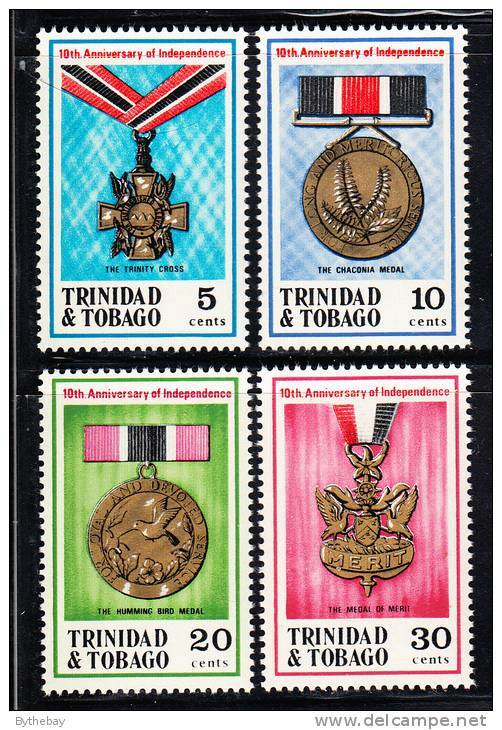 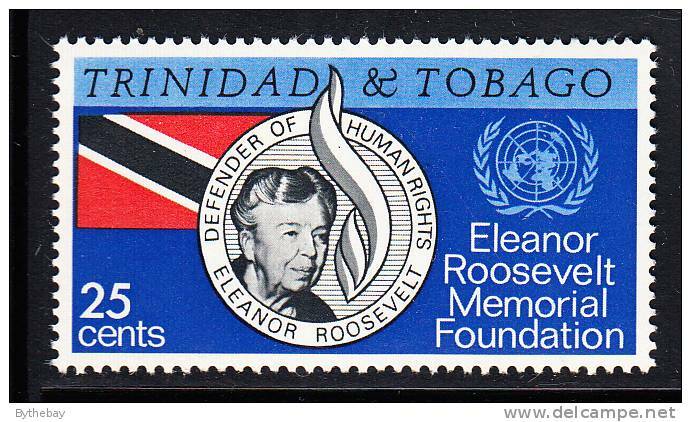 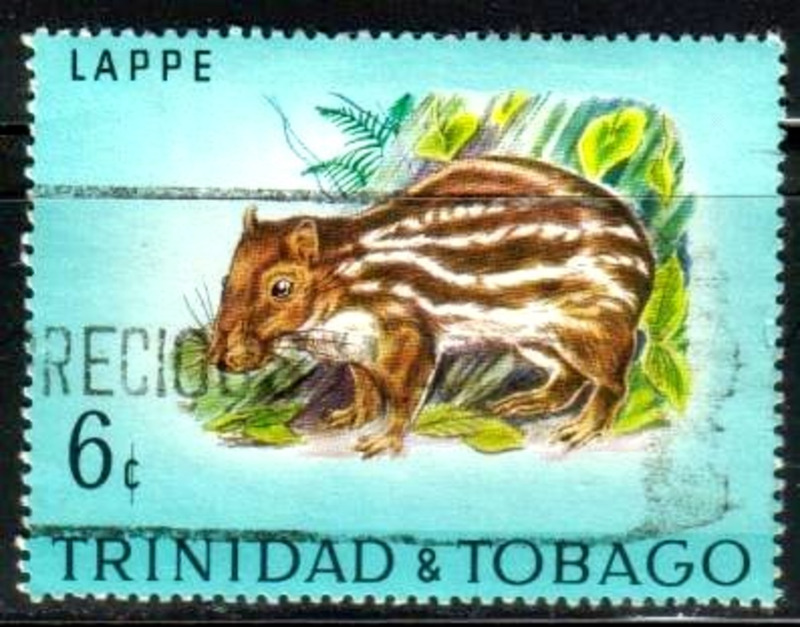 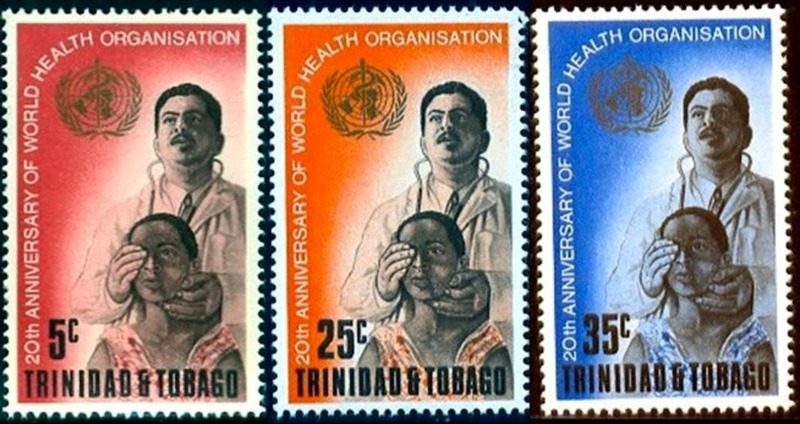 Trinidad & Tobago Sc# 469 Used 1988 $1.10 Defense Force, 25th Anniv. 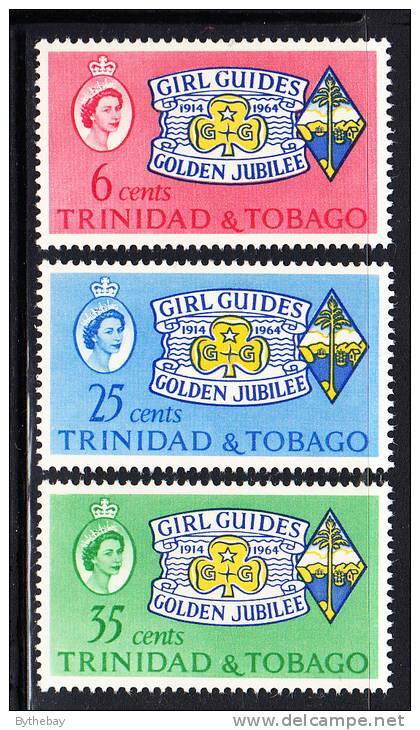 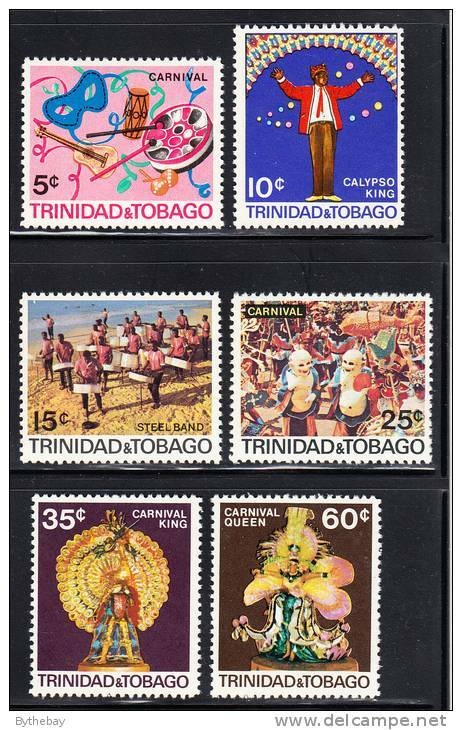 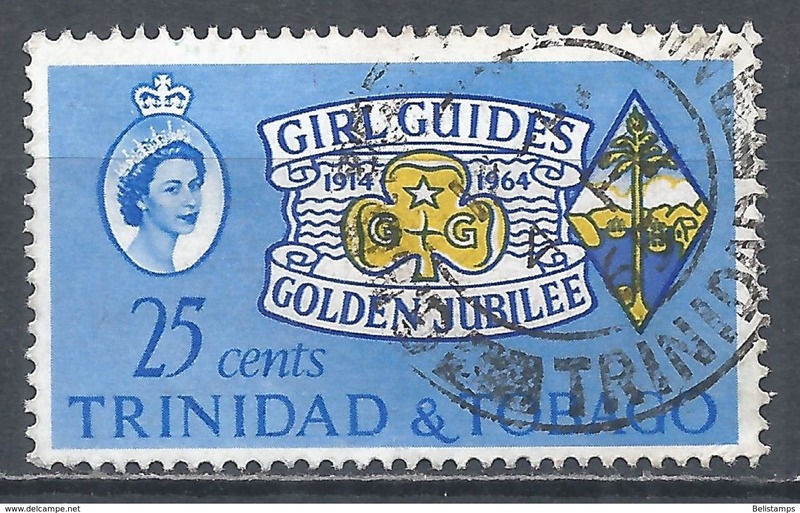 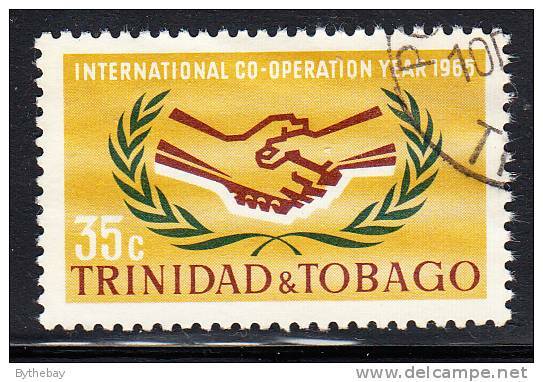 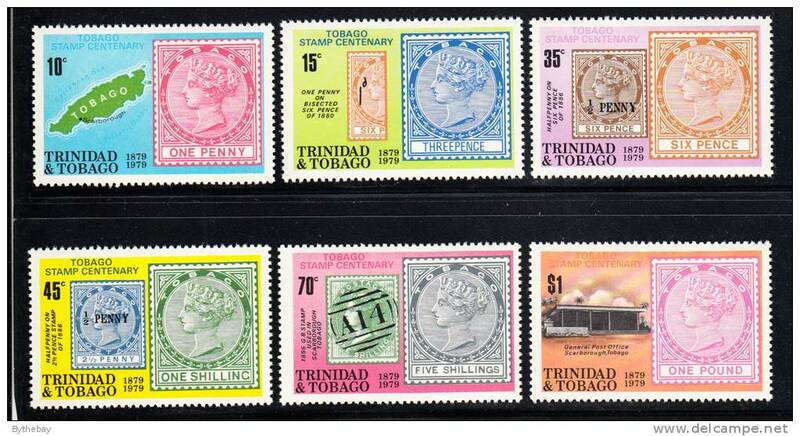 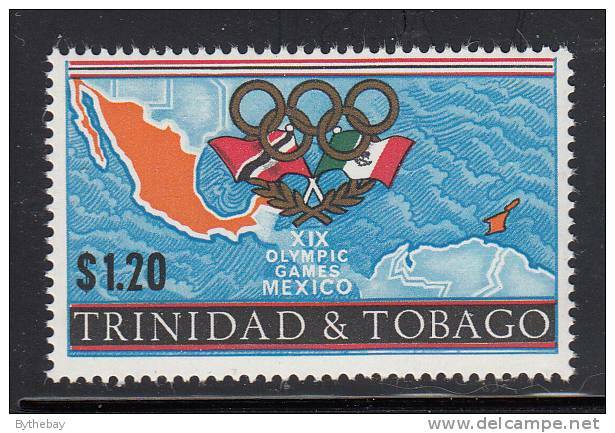 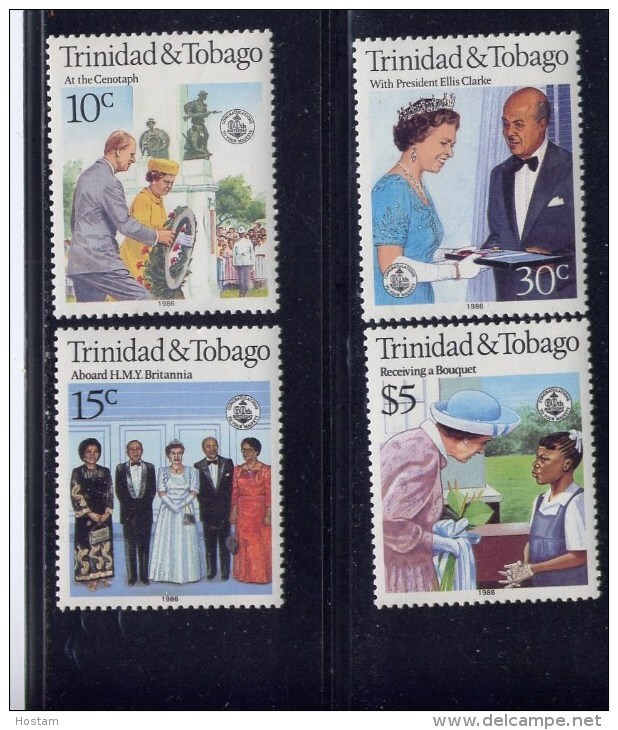 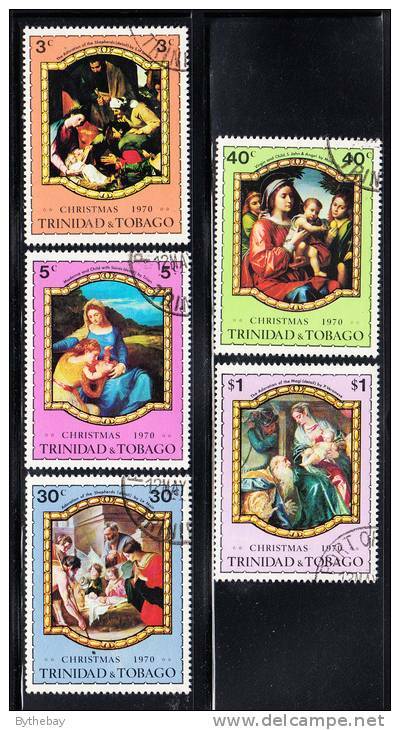 Trinidad & Tobago Sc# 416-418 SG# 666/8 Used 1984 St. Mary's Anniv. 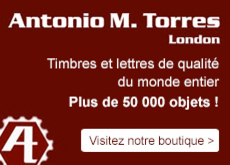 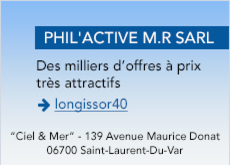 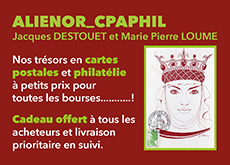 Il y a 4467 objets pour votre recherche sur Delcampe International.